Cocktails On The Roof PRE-PARTY Announcement! The Location of This Year’s #CocktailsOnTheRoof Pre-Party will be at The Oaks Grille Inside TPC Valencia! 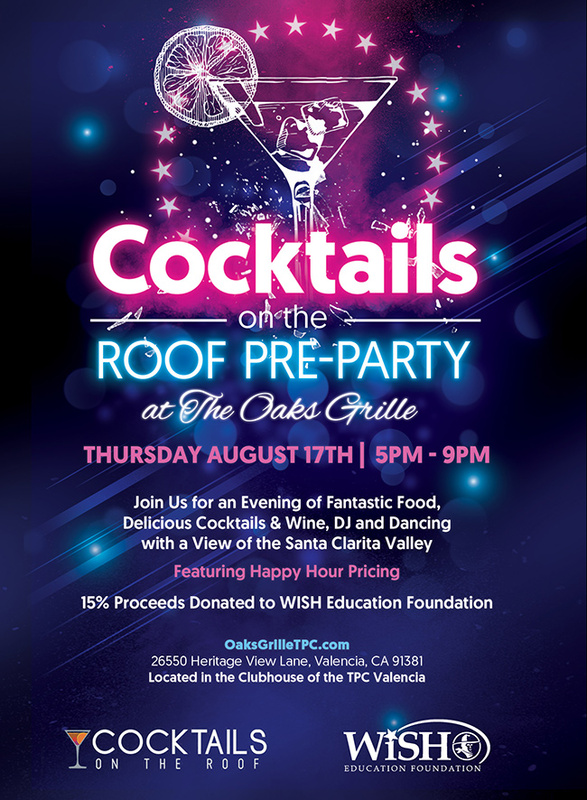 SANTA CLARITA VALLEY – On August 17 The Oaks Grille at TPC Valencia is welcoming guests for a mini Cocktails on the Roof Pre Party – with many of the same attractions that will be at the main event on August 25. From 5pm until 10pm guests can enjoy a no-cover charge event, happy hour prices, bartender lessons, the same “DJ MAV” from the main event, dancing under the stars and the uncontested best view of the Santa Clarita Valley! A percentage of the evening’s sales will be donated to the WiSH Education Foundation, a local non-profit that serves local public education in the Hart School District. This year marks the third year of the Cocktails on the Roof event, and the fourth year of fundraising collaborations between Eve Bushman, Marlee Lauffer and the Wish Education Foundation – representing thousands of dollars raised for our local student programs. The WiSH Education Foundation is thrilled to announce that Cocktails on the Roof 2016 is gearing up for another great night on September 9, 2016! 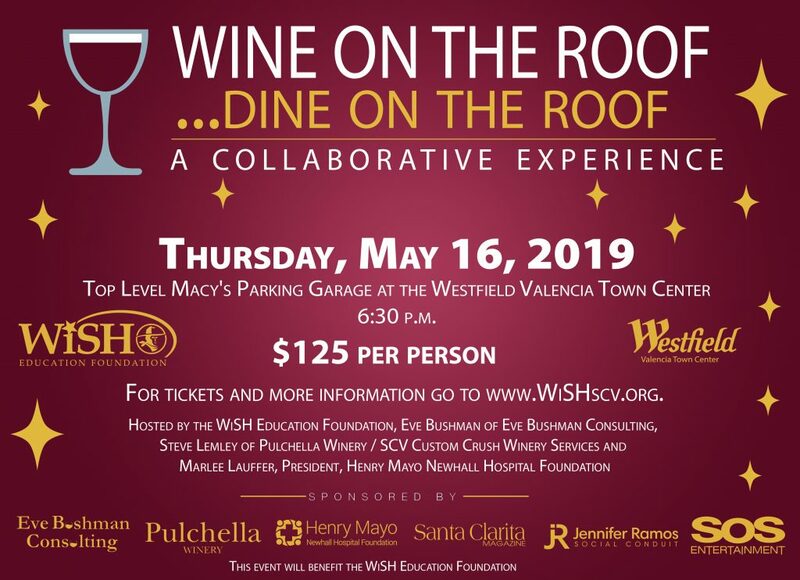 Come out for the COMPLETELY UNIQUE Santa Clarita experience hosted by Eve Bushman of Eve’s Wine 101 and Marlee Lauffer, President of the Henry Mayo Newhall Hospital Foundation. Your favorite hot spots in town offering the best food served with Signature Cocktails – Beer Cocktails – Wine Cocktails – “Mock”tails and more, all served under the stars and UP ON THE ROOF of the Macy’s parking garage on Town Center Drive! New this year is a one hour VIP early entry ticket to allow you first and best access to the food, fun and entertainment. In addition, this year will be interactive to allow for guest voting of their favorite drink of the evening! 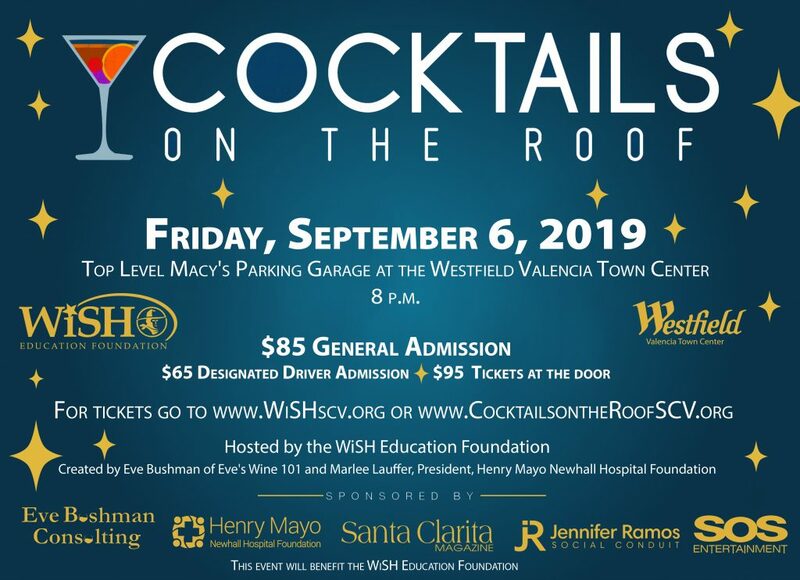 Cocktails 2015 was a SOLD OUT event so don’t miss your opportunity to get in on the fun – ticket sales have already begun and you can get yours now at www.WiSHscv.org. Early returns and newcomers to this year’s event include Vermont’s Shacksbury Hard Ciders, TPC Valencia, Persia Restaurant, Sake Sommelier Yoshi Murikami making sake-based cocktails, Wolf Creek Brewery and Restaurant, Sisley Italian Restaurant, Bowen Whiskey, California Fruit Wine Company, Deep Eddy Vodkas, Solita, Honu Coffee (with alcohol too this year), Newhall Refinery and Olive Terrace. VIP early entry tickets AT 8pm are $95; General Admission, starting at 9pm, are $75 and Designated Driver tickets, which include all access and mocktails through several of our participants, are only $65. All tickets, if available, at the door are $95. The party and the DJ are rockin’ until midnight this year! WiSH encourages all our guests to be responsible. 21 and over only, please. WiSH welcomes sponsors already joining in on the fun – Westfield Valencia Town Center, Eve’s Wine 101, The Magazine of Santa Clarita, Elite Magazine, Steven B. Chegwin CPA, Oasis Associates, Sol Graphix, Mitchpickswine.com, KHTS, SCVTV, Whole Foods, Calfornia Credit Union, and Meraz Luxury Rentals. If your restaurant would like to be a participant or your company would like to be a sponsor of this most popular event, contact Amy Daniels at wish@hartdistrict.org. Invest in your future employees by investing in local public education! 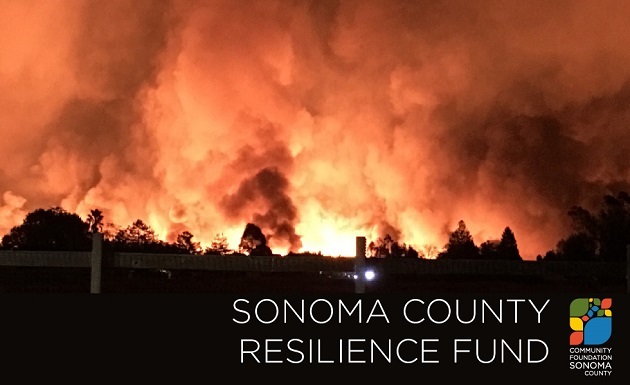 Please contact Executive Director Amy Daniels at wish@hartdistrict.org. Find out more about WiSH and our upcoming events and news at www.WiSHscv.org. At a recent Grape of the Night event, that a dozen or more friends attend under the tutelage of Eve’s Wine 101 staff writer Rusty Sly, the assigned varietal was one none of us was overly familiar with: Roussanne. 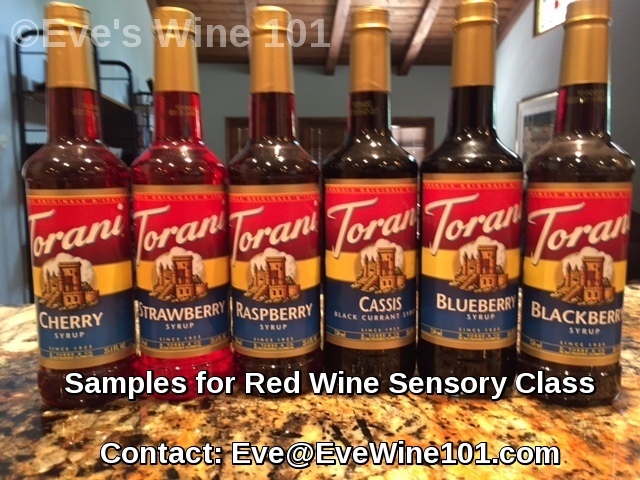 Grape of the Night, for those of you new to Eve’s Wine 101, is an event Rusty created with friends in Florida. 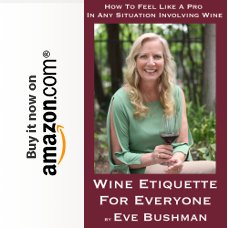 Their wine shop, now sadly closed, organized an event where wine friends – both novice and expert – met every month over a different wine varietal. 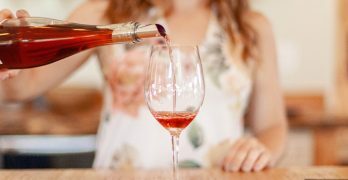 The idea being that dedicating the palate to one varietal guests would detect nuances more readily, learn and decide what they liked the most. 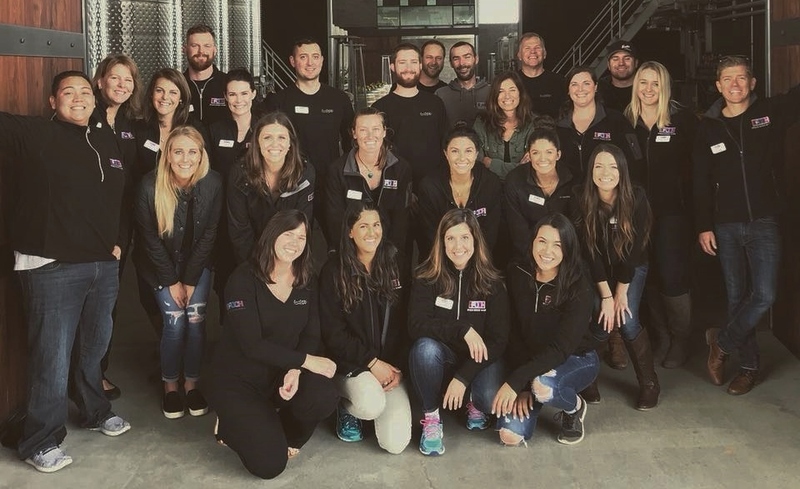 In our west coast version, held at Valencia Wine Company usually on the first or second Monday each month, guests are asked to bring or buy a bottle to share. (One bottle per person or couple, and if you bring a bottle, our deal with the bar is to purchase one of theirs.) Lots of chatter, as each person is tasked with talking about the wine they brought. 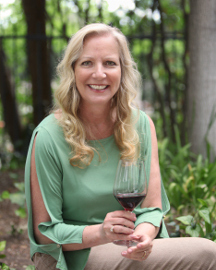 Our biggest challenge is usually finding the varietal, as Rusty often adds the caveat that it must be 85% or greater of the one we are studying. At the end of the evening, Rusty takes a general consensus as to what we will try the next month. 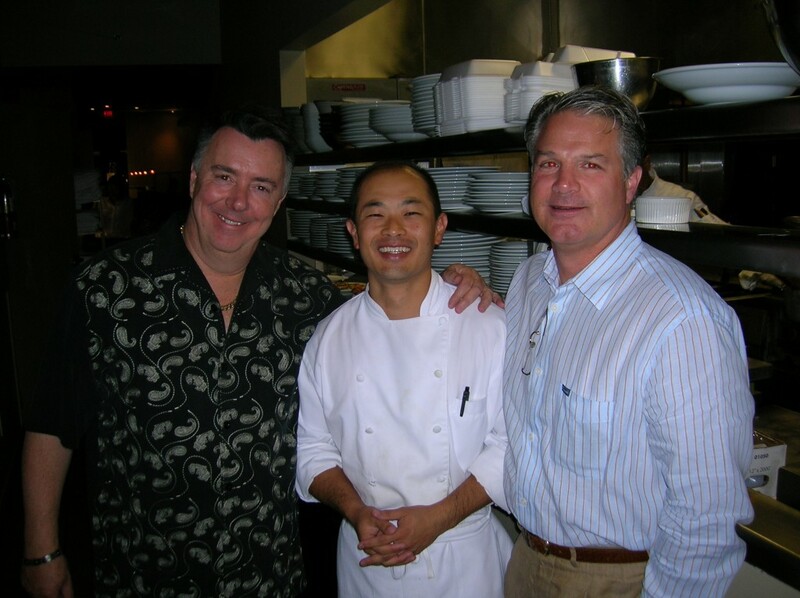 I’d met Ed Sellers many years ago when he and his wife, Dani, traveled to Santa Clarita from Paso Robles, for a wine pairing dinner organized by Guy Lelarge, owner of Valencia Wine Company, and held at Maru Sushi. (Article: http://oldsite.the-signal.com/?module=displaystory&story_id=49817&format=print) Suffice it to say, it was an awesome pairing. Many other times since then I’d seen Ed Sellers, at Family Winemakers in Pasadena, and, most recently, with his full line-up at Rhone Rangers LA. Anyway, it was a good opportunity to taste all of Ed’s wines again, all receiving high marks from me, and decide that bringing his 100% Roussanne to Grape of the Night would be a stellar idea. Color – Clear, golden-hued, diamonds on surface, deeper honeyed edge. Aroma – Lemon, pear, pineapple, all carried through to the taste. Taste – Lemon-peel, pear, some nice minerality, acidity and a lovely viscosity over the mouth. Conclusion – Of course I loved it. I think it may have been the only 100% Roussanne of the night. And though it was a great surprise to find that so many Roussanne ended up varying in taste, this one was a standout. Vic Herstein, newly ensconced at Valencia Wine Company, was a fan as well so I’m hoping that Guy will stock some soon! At Harvest, this was a ripe Roussanne, with its characteristic russet skin and flawlessly balanced acid and sugar. 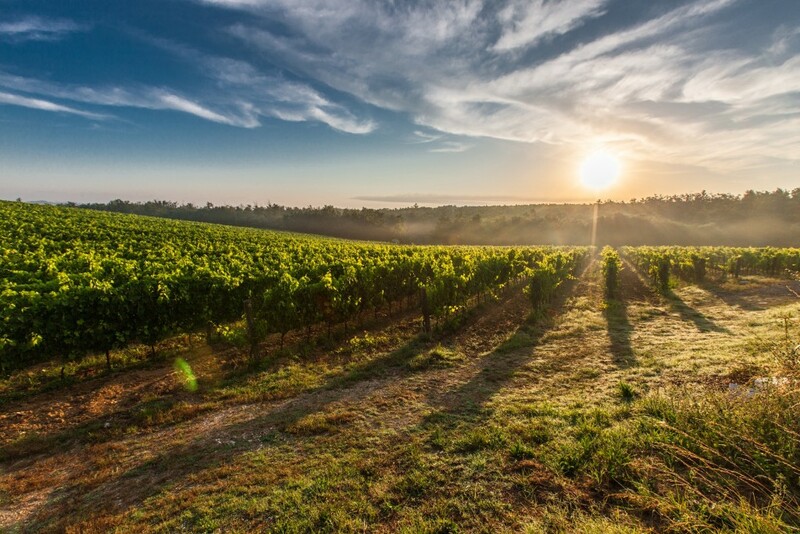 The wine these grapes produced is complex and structured, with Grape- fruit, pear, and white plum aromas. In the mouth, candied fruit is perfectly weighted by subtle custard notes and echoes of vanilla, cashew, and meringue. Hints of brine and granite lead to a lingering finish that integrates all of the elements that mark this distinctive wine.